But what happens between seasons? When there is no air display? No summer fun? 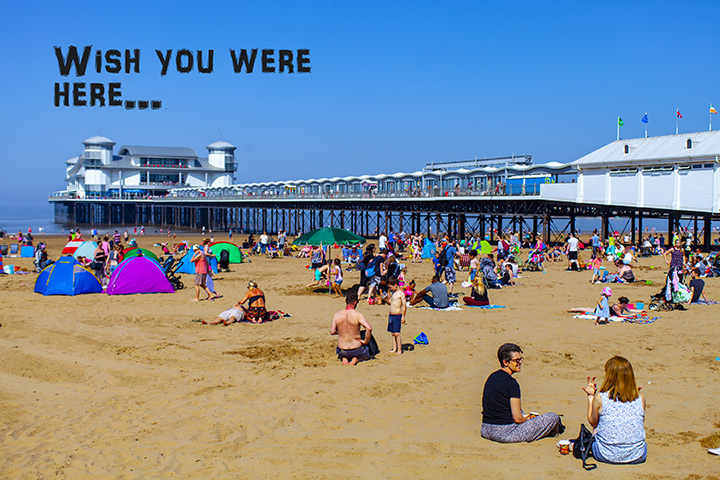 Weston Super Mare - Google it. Sun, sand, air displays, etc., etc. But what happens when the tourists leave?